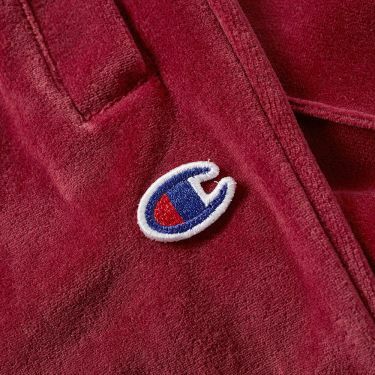 Moncler Lanoux Hooded Gilet Blue | END. 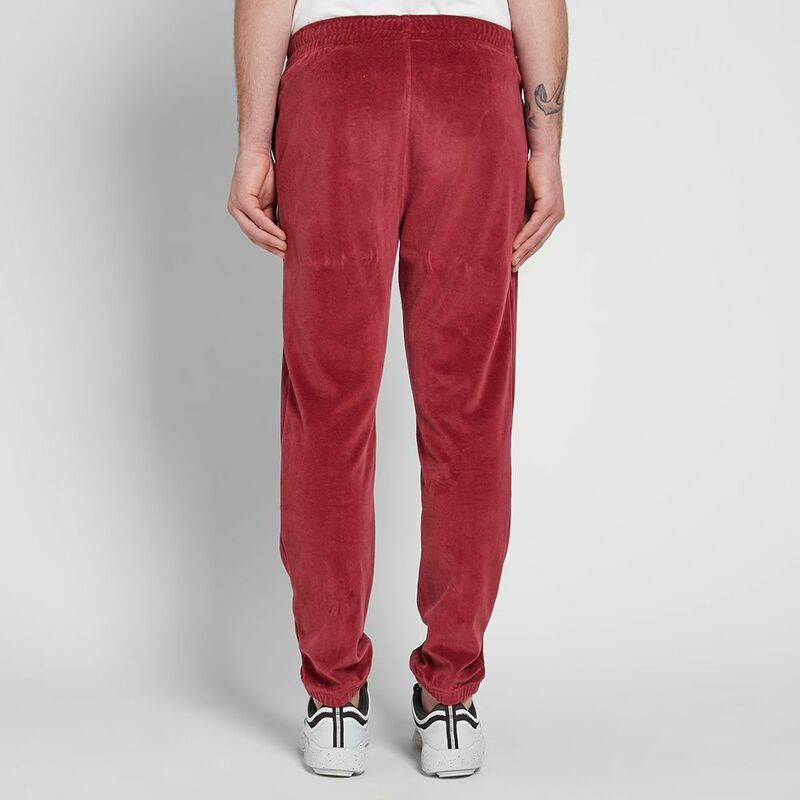 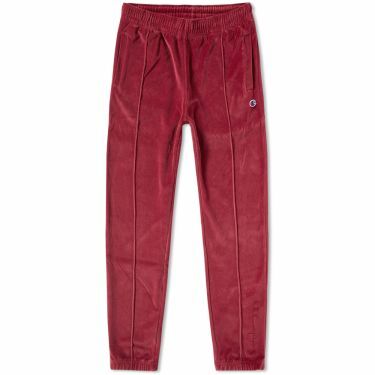 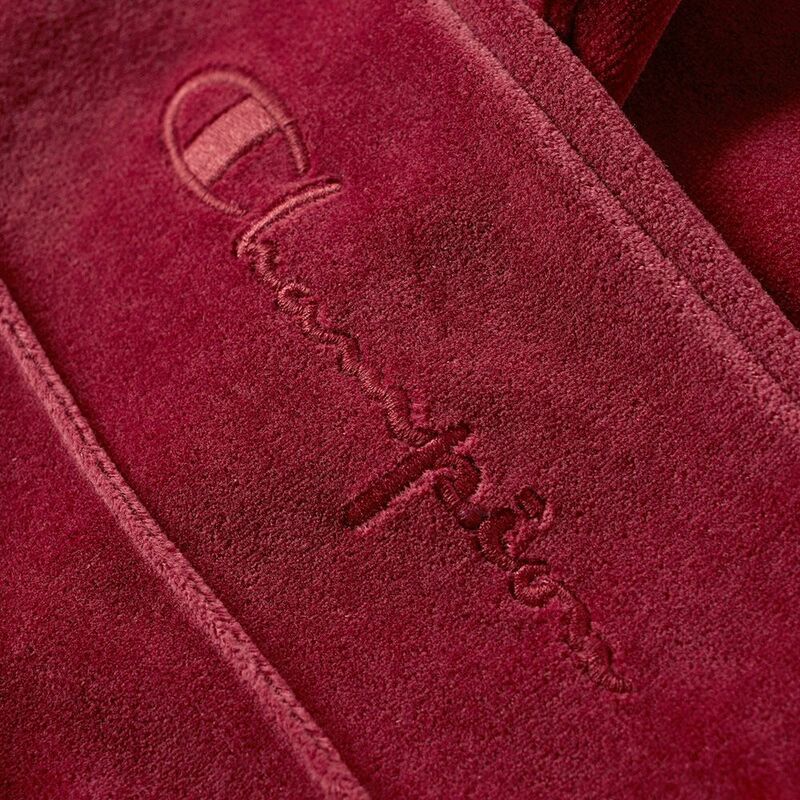 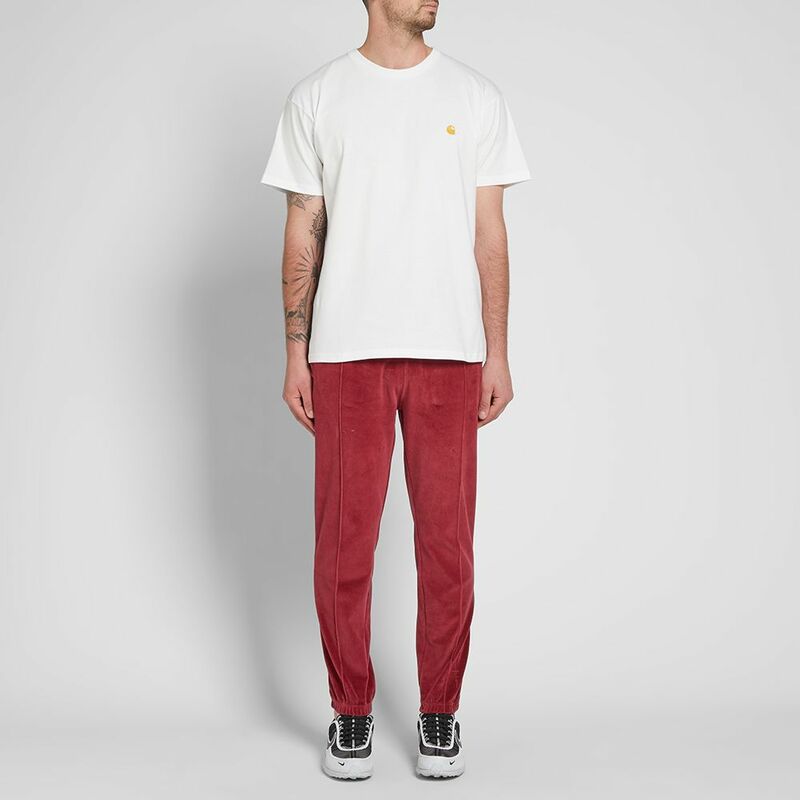 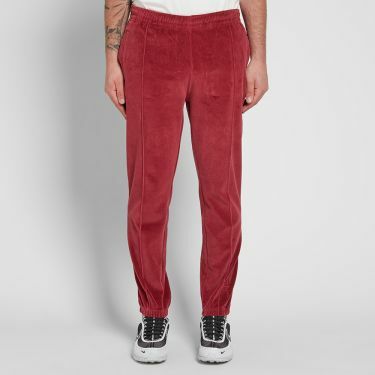 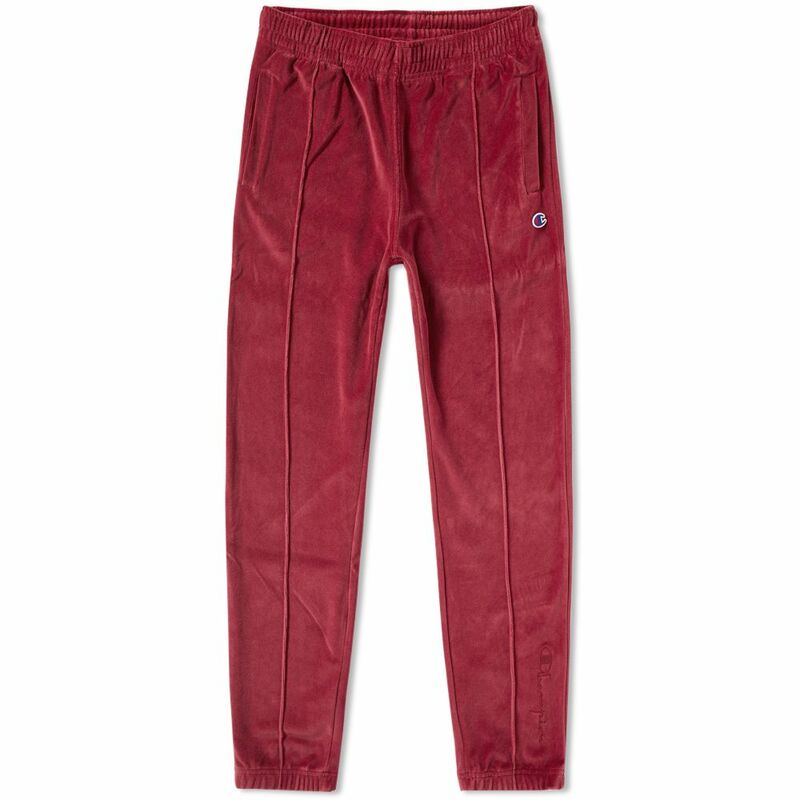 Cut from a lustrous velour fabric, this pair of burgundy track pants from Champion Reverse Weave are as cool as they are comfortable. 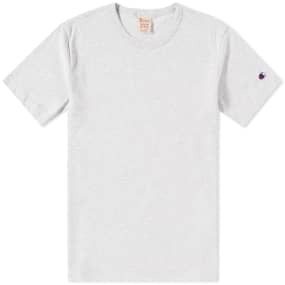 Sure to add throwback sporting style to any wardrobe, this soft and sporting pair are kitted out with a pair of side entry pockets and are branded proudly with signature appliqués and logo embroidery to the legs.